When you are looking for a Milwaukee moving company to help with moving into a new home, whether it be a senior living community or an assisted-living facility, look to the professionals who understand and can best serve the unique needs of senior citizens. As a professional moving company serving the Milwaukee area since 1926, we’ve developed expertise in senior moving services on every scale. Whether you’re looking to relocate an entire household across the country or downsize from a family home with 50 years of cherished memories, our team of professional Milwaukee senior movers knows what it takes to not only safely move household goods, but do so with the caring and compassion that is essential during such a big transition. There is often an assortment of unique needs when it comes to senior moving services. At Behrens Moving Company, we understand not just the needs themselves, but also why they’re so important. Our team of experienced professionals offers compassion as well as expertise. Be it special handling of heirlooms and delicate items of sentimental value, packing and moving only the essentials when downsizing into an assisted-living facility or handling any special medical equipment, Behrens Moving Company is the top Milwaukee moving company with the expertise to handle the special requirements of senior moving. From coordinating a local move to facility within the greater Milwaukee area to planning a relocation across the country to move in with family, Behrens Moving Company has the professionalism, resources and compassion to ensure a smooth transition. Let us help execute an efficient, low-stress move for you or your loved ones. Relocating at this stage of life, especially when transitioning from a life-long home, can be trying. We will do everything we can to simplify the move and reduce the stress inherent to the transition. Senior Moving Discount – Cost shouldn’t be prohibitive, so we are happy to extend our residential moving services with a special 5% discount – a special reduction from our affordable pricing – exclusively for senior moving services. Free Wardrobe Rentals – To make unpacking closets and moving hanging clothing easier, we provide seniors with special Wardrobe boxes at no cost. These specialized moving boxes allow coats, shirts and pants to quickly moved from the closet, hung in the Wardrobe during the move, and easily placed in the closets of the new home with no folding and no fuss. An efficient, well-executed move requires proper planning – and with senior moving services, it can be even more essential. 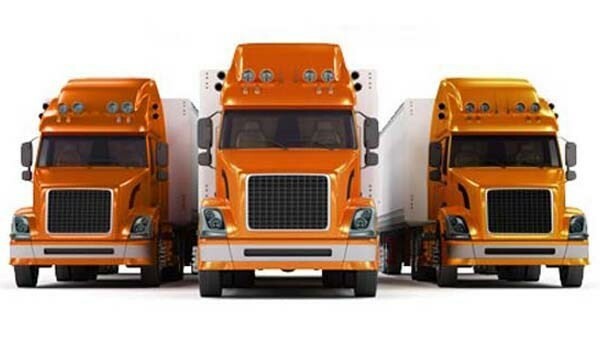 At Behrens Moving Company, we thoroughly discuss the requirements of the move as well as the needs of all involved in order to develop a custom relocation plan up front. If you or a family member needs senior moving services, rely on Milwaukee’s trusted professionals. Behrens Moving Services has you covered, so call us today for a free in-home estimate and live the life you have always wanted, with service you deserve.